Download the EP for free right here. After a drought between albums, it’s incredibly gratifying to be able to put out a new EP today and release it as a free download. Two weeks ago, I didn’t even have the idea for this project, and I love that it now exists and is out there in the world, learning how to shamble along and getting its own apartment and all that good stuff. 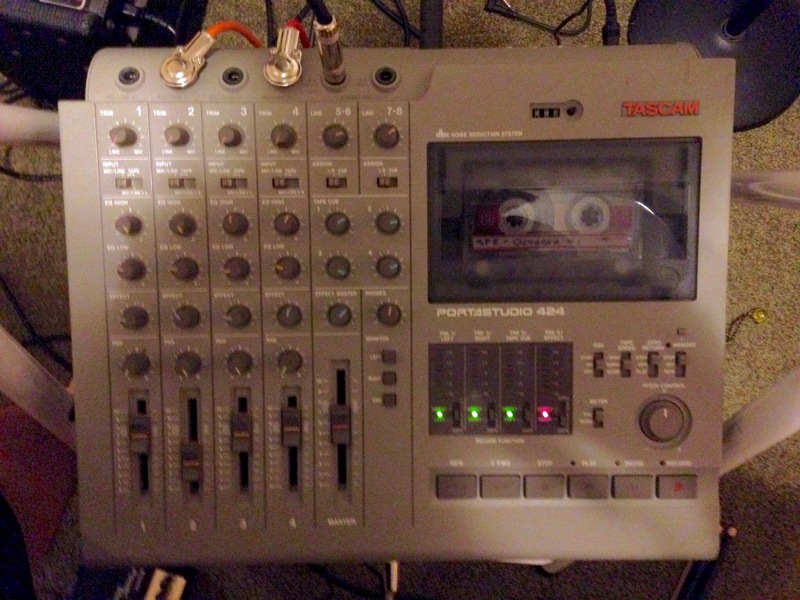 I explained the genesis for October in my last post, but the tl:dr version is that I got the completely indefensible idea to write and record songs inspired by the movies I watched this month, and to do it all as quickly as possible, I dug a 20+ year-old four-track cassette recorder out of the closet. 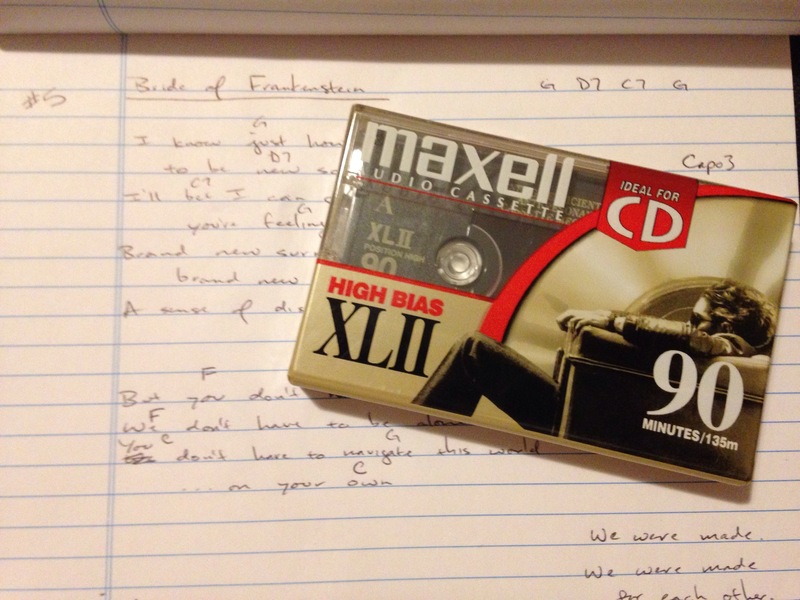 Finding cassettes these days is, as you might imagine, a little tough, but the deed has been done. 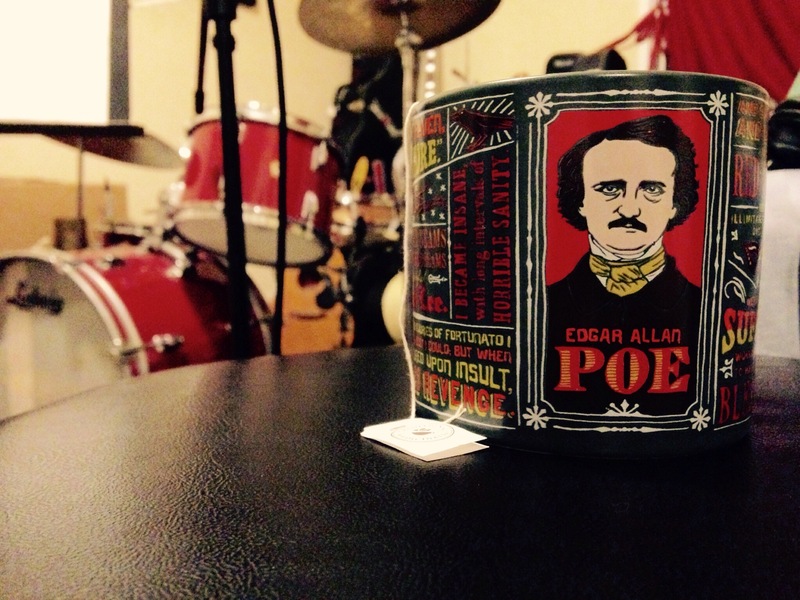 Here are some details about exactly what’s on this lo-fi concept-EP of…what? Horror folk? Heartfelt monster confessionals? Well, call it whatever you like. The film that kicked off the series of Roger Corman/Vincent Price Edgar Allan Poe adaptations is, fittingly, I think, also kicking off my tribute to classic horror movies I dive into every October. A very blonde Price plays the tormented Roderick Usher, who suffers under the historic weight of the Usher family’s many sins. He goes to great lengths to make sure that he and his sister are the last of the House of Usher. Watching Lugosi this time around, I asked myself a question I never had before: Why does Dracula leave Transylvania now, and for England of all places? I felt like he was bored after hundreds of years of relative solitude, and (to quote The Smiths) wanted to see people and wanted to see life. But Dracula’s problem is Dracula, wherever he goes. I couldn’t watch Dracula and not watch Ed Wood. Of the many, many lovely things in this, my favorite of all Tim Burton movies, is that in the end it doesn’t matter how terrible Ed’s movies are, it matters that he made them. Boris Karloff’s first appearance on the EP comes courtesy of his astonishingly creepy portrayal of John Gray, who steals bodies for “anatomy,” selling them to a medical professor for use in university classes. But when the cemeteries fall under increased scrutiny, it becomes easier for Gray to make the corpses himself. Probably the best of the Corman/Poe/Price movies, this movie is endlessly evocative and Price is his at most mustache-twirlingly evil. But watching the film this time, I was struck by Hazel Court’s performance as Juliana, who on paper was no doubt simply a “jealous lover,” but on screen communicated much, much more. So download the album, enjoy it, roll around in its warm analogueyness. And happy October.